My favorite thing to do in World of Warcraft is PvP. I'm addicted to PvP. I'm always in the battlegrounds killing. I play both horde and alliance, just not on the same server.... My favorite thing to do in World of Warcraft is PvP. I'm addicted to PvP. I'm always in the battlegrounds killing. I play both horde and alliance, just not on the same server. Priest- Disc/Holy priests being excellent pvp healers, with shadow being good dps and fun pvp. Priest Counter Class: Rogue, Hunter and Warlock. Rogue will lock you down to 0%, Hunter will dispell you, drain your mana and spell push back with fast auto attack along with a pet nailing to the wall. 13/01/2019 · I don’t see why both factions shouldn’t have a quest to kill 25 of the other each week for a 370 welfare epic. 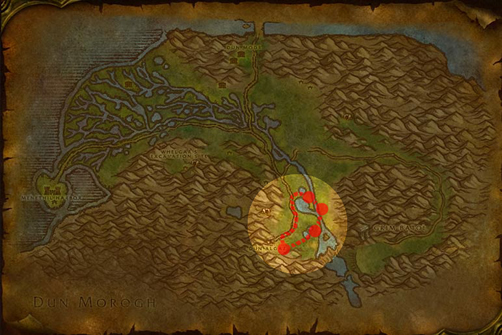 I get tired of Horde running away and think this would incentivize them to fight back. Each of them has their uses, but some are better for certain strategies than others. The top three choices are the most useful, but can be replaced with other PvP talents, depending on your team's goal.